“The Community Volunteers Foundation is a non-governmental organization which works for social peace and change by offering opportunities for young people to produce social benefits and creating opportunities for young people to develop social responsibility projects. We carry out all our collaborationships with the stakeholders that share our mission and agree on our values. It is very important for us to work and develop our CRM Project with Inspark who understand our values. 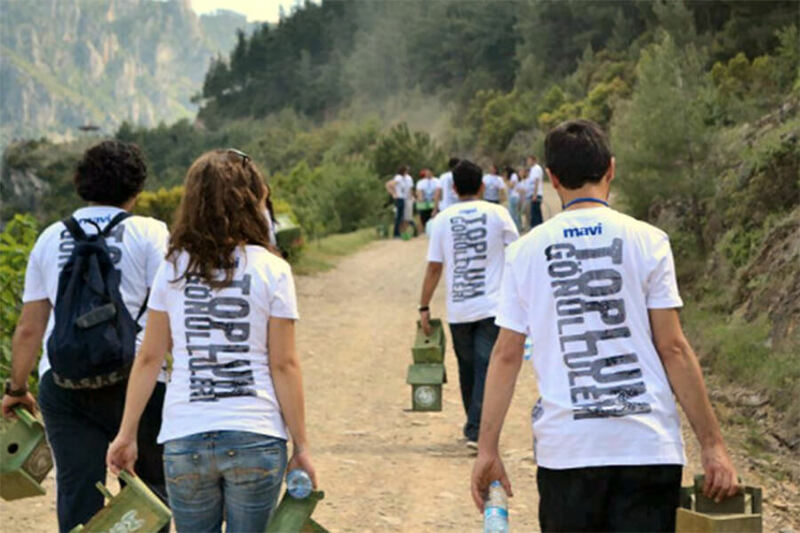 Founded by a group of young people and adults in 2002, the Community Volunteers Foundation(TOG) works with thousands of volunteers who reach hundreds of thousands of people in 80 cities in Turkey. Community Volunteers Foundation set out with the mission of empowering the youth in order to achieve social peace, solidarity and change together with the youth. 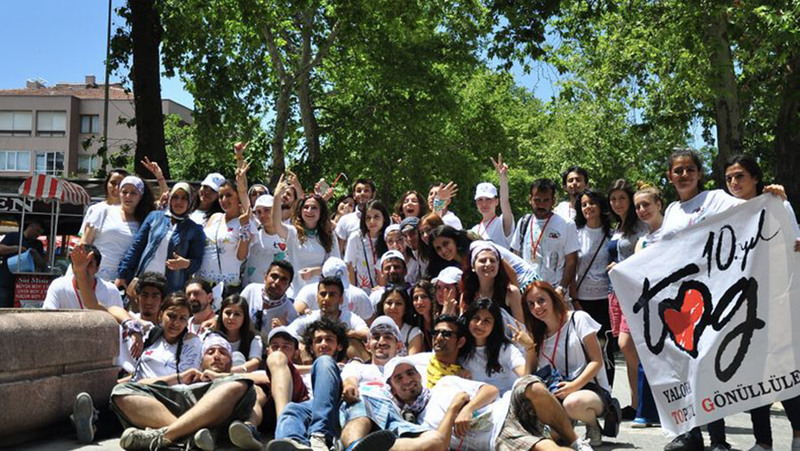 TOG has more than 60,000 volunteers, coordination centers and youth centers in different cities. The Community Volunteers Foundation needed a system to reach out to potential donors and manage their most valuable asset, the volunteer network of the organization. Turkey’s collection of contact details of volunteers coming together as many student clubs at universities in the city and there was a need for a quick and easy updating infrastructure. Manual data entry and updating were time-consuming, business efficiency was not achieved and it was not possible to analyze it. Projects and training made by volunteers were not monitored within the program. It was important that project and volunteer information was recorded in a single system and that all necessary information was immediately available. The infrastructure required for reporting was not available. The lack of an integrated structure of volunteers for the training and various work applications slowed down the process. The volunteer network management emerged when the size of the information, the need to catch up with the speed of arrival and change, came to an extreme. Working with the principle of transparency and accountability, TOG received support for this knowledge and relationship management, which it established with its donors. TOG started to search for suitable software, found the non-profit organizations’ preferred CRM solution and contacted Inspark, the Salesforce Turkey Reseller Partner. The flexible infrastructure of Salesforce Platform and the CRM Project implementation experience that Inspark had with associations and foundations have been influential in the TOG’s decision-making process. With Salesforce CRM, an integrated system was set up to monitor volunteer information, and a structure was created in which the information about volunteers was transferred to the system by employees. Volunteer organizations, volunteers, projects, events and all other work created under the “account” structure and recorded in Salesforce CRM. The ability to manage information about TOG’s employees, volunteers, projects, trainings and participants in a single system enabled reporting.